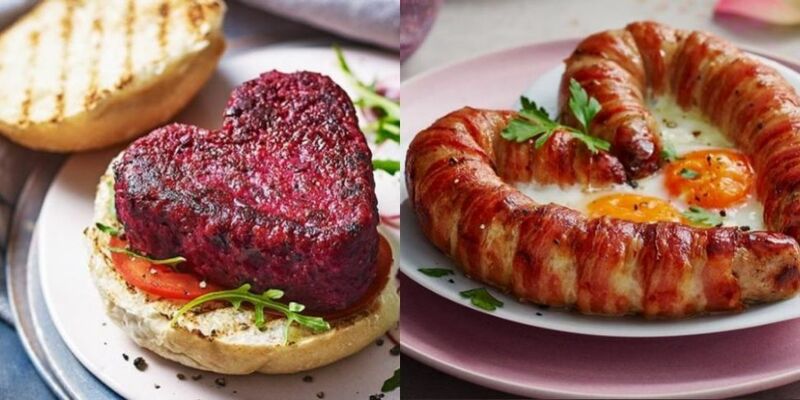 Marks and Spencer have answered the call of love-hungry vegan's this Valentine's day with the launch of a new heart shaped beet burger. Last week, the supermarket released a bacon wrapped love-sausage, prompting calls for a meat-free option. The Heart-Beet Burger is made with roasted beetroot and sweet onions. It's available in stores now, with M&S assuring customers it will get their dates "heart-beet racing".